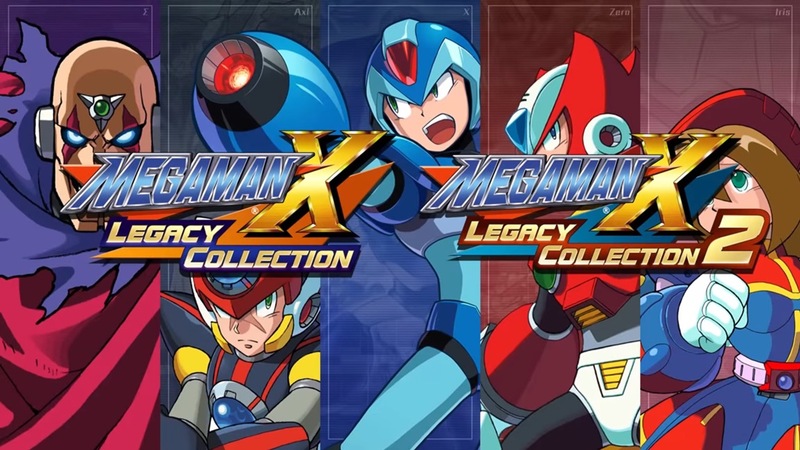 Capcom produced a few different versions of Mega Man X3. What does that mean for Mega Man X Legacy Collection, which was officially unveiled this week? 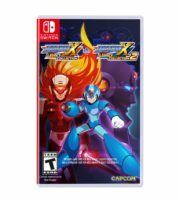 Well, Capcom has confirmed that the package will have the SNES version of Mega Man X3. Mega Man X3 first appeared on Nintendo’s older system way back in 1995. It has appeared on a few other platforms, including the PlayStation, SEGA Saturn, and Windows.